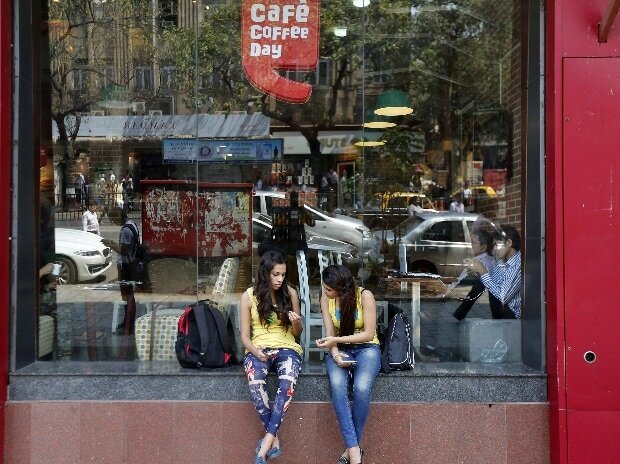 Shares of Coffee Day Enterprises were trading 2 per cent lower at Rs 292 on Wednesday, falling 6 per cent in past two trading sessions, in an an otherwise firm market after the company's promoter VG Siddhartha sold his entire stake in Mindtree to Larsen & Toubro. "The company, Coffee Day Trading (subsidiary of the company) and V.G. Siddhartha, promoter of the company, along with certain other parties have signed a definitive agreement to sell their entire stake in Mindtree to Larsen & Toubro for a consideration not exceeding Rs 3,269 crore," Coffee Day Enterprises said in a regulatory filing after markets hours on Monday. The transaction is expected to close in the first quarter of FY2020 and is subject to customary closing conditions, including regulatory approvals being received. The proceeds would be used to pare down the Coffee Day Group's debt. This divestment supports the company's business strategy to devote more time to its flagship coffee business, it said. In a separate regulatory filing after market hours on Tuesday, Coffee Day Enterprises said that its board will meet on Friday, March 22, 2019, to consider the issuance of unlisted, unrated, secured, redeemable, non-convertible debentures (NCDs) for an amount not exceeding Rs 200 crore in one or more tranches. The issue of NCDs is for the purpose of re-financing the existing debt. The stock of Coffee Day Enterprises had rallied 24 per cent from its recent low of Rs 251 on February 12, as compared to 5 per cent gain in the S&P BSE Sensex till Monday. At 10:53 am, Coffee Day Enterprises was trading 1 per cent lower at Rs 295, against 0.18 per cent gain in the benchmark index. A combined 197,635 equity shares changed hands on the counter on the BSE and NSE so far.